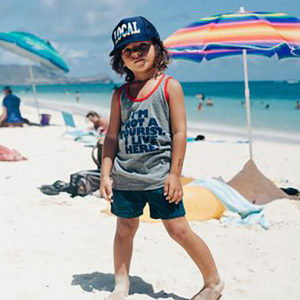 Noruk has some new designs in store for us this year, and The Boy’s Store has them in stock now! 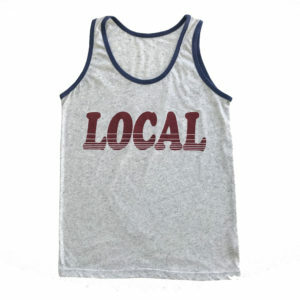 New athletic designs are available now for all of the sports and activities your boys may be involved in this summer. Noruk has pants, shirts, shorts, and hoodies to keep your boys’ sports ready for anything this summer. Whether your little one plays baseball, soccer, football, lacrosse, or basketball he will be ready to go in these new looks! 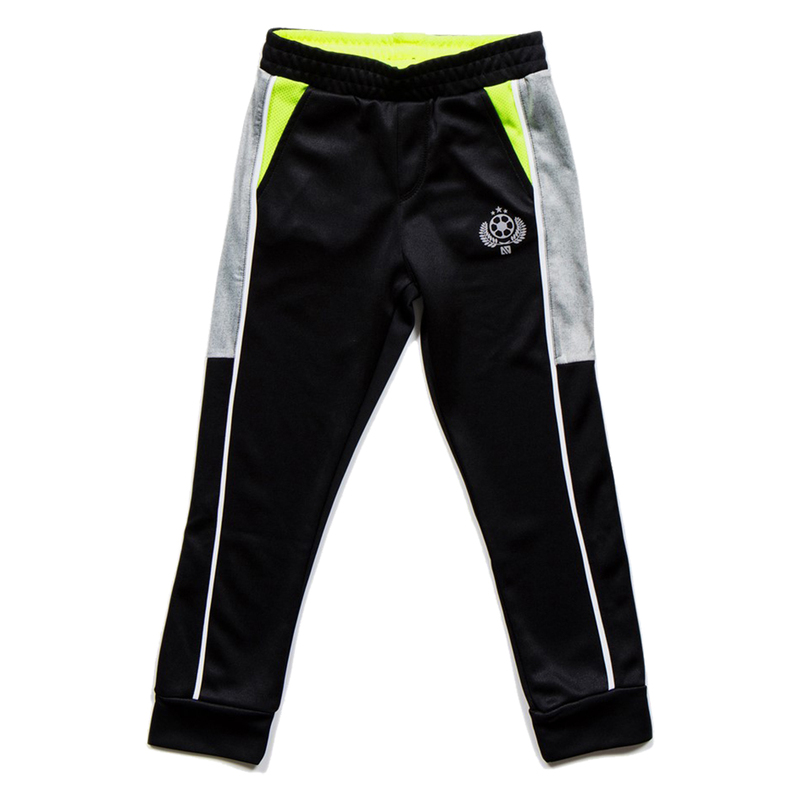 Boys Athletic Pants by Noruk: These black athletic pants have reflective touches so that your boys are safe even in the dark or twilight of summer nights. Now they can play basketball even in the dusk of summer. Available from size 7-14. 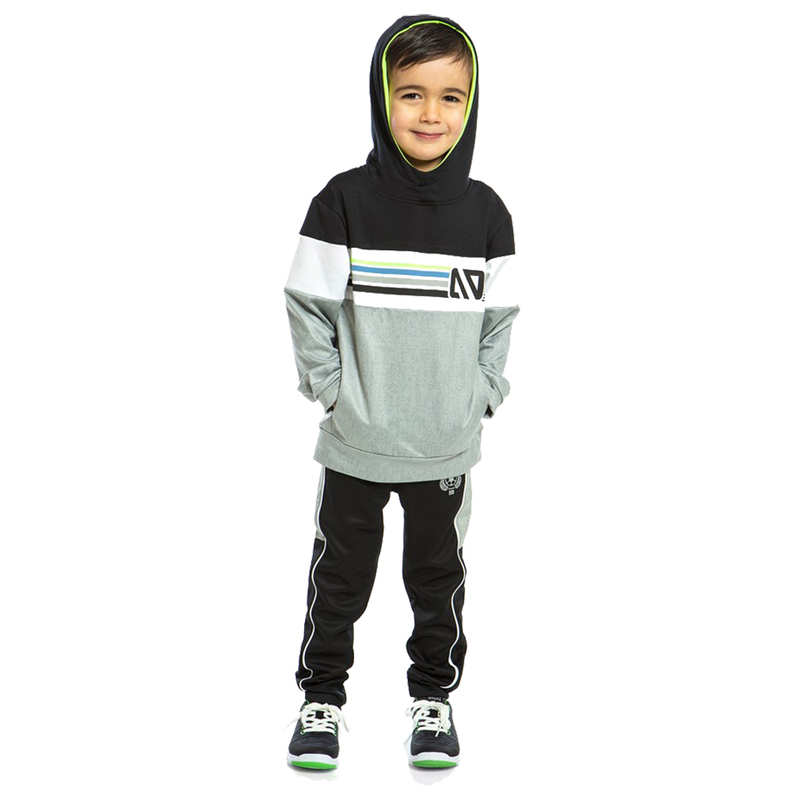 Boy’s Athletic Hoodie by Noruk Summer may be here, but it can still get cool in those late summer nights. This Noruk hoodie is perfect for crisp summer mornings and cool summer nights. Now the chill won’t keep those little ballers from that early morning game! Boys’ Athletic Shirt by Noruk We want our boys to be safe but still have fun. That’s what is so great about the colors in this design. Not only are they bright so you can see exactly which kid is yours in the daytime, they are also reflective which helps keep kids safe if they are out riding bikes at dusk, or playing basketball late at night. 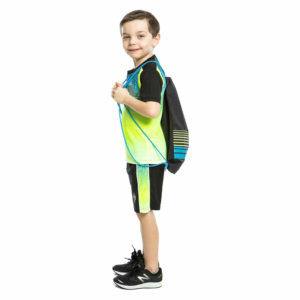 Boys Athletic Shorts by Noruk These shorts are comfortable and they can reflect light from oncoming vehicles, streetlights, and keep your son visible in a crowd. Noruk wants your son to have fun, be comfortable, and stay safe this summer as they have the best summer they possibly can. 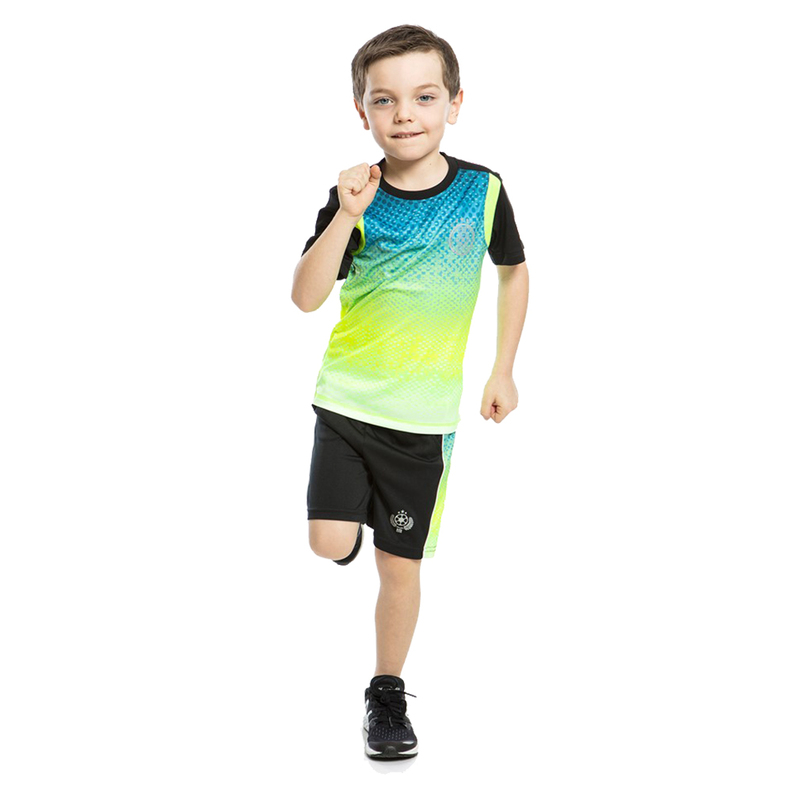 This entry was posted in boys clothing and tagged athletic style, boys athletic looks, boys athletic style, boys clothes, boys style, Noruk, reflective athletic clothing, reflective clothing, summer gear, Summer looks, the boys store on June 25, 2018 by Lacy. It may seem a bit early, especially since the groundhog saw his shadow last week and we are in for 6 more weeks of winter. 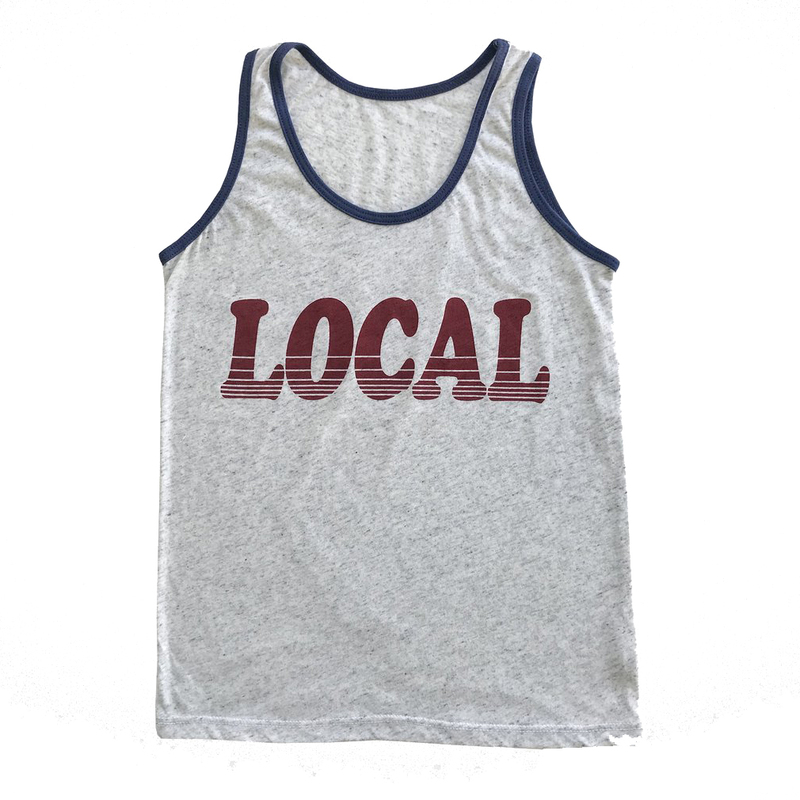 But we are already prepping for warmer weather. Perhaps its a wish for longer days and warmer activities, but Wes and Willy has some great new looks for summer weather. Boys Pizza Shirt by Wes and Willy: This red short sleeved tee features a great love for pizza. Because after all, who doesn’t love pizza? 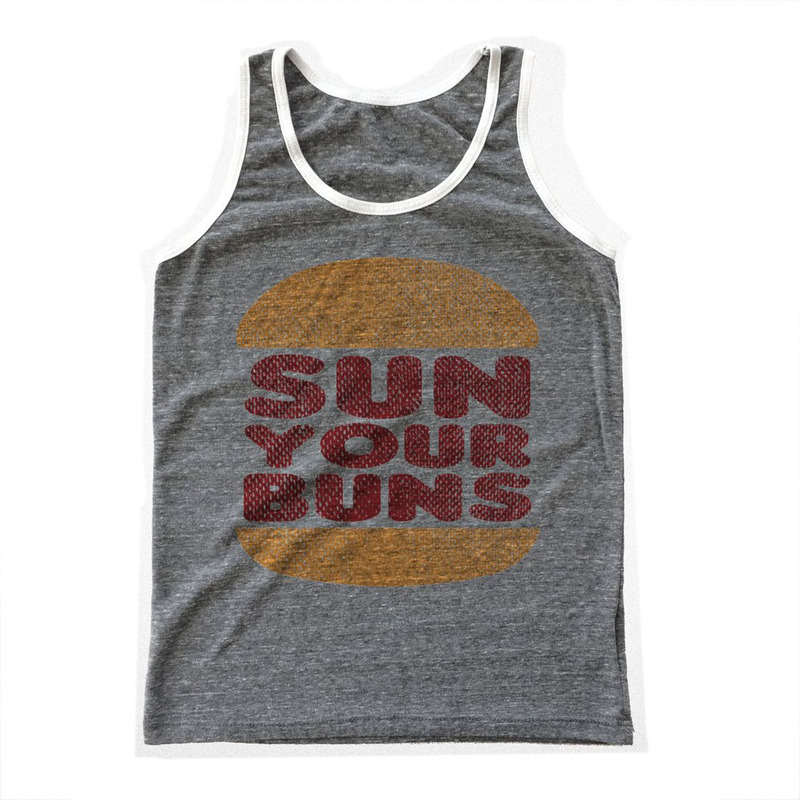 This tee is perfect for warmer weather, it even reminds us of happier times eating pizza with our friends and running in the warm sunshine all afternoon. Boys Volcano Swim Trunks: these red, orange and blue swim trunks feature a scene from a volcano island. 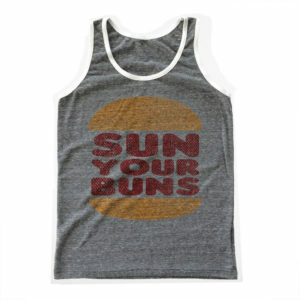 With surfers and beautiful sunsets, it is the perfect swimsuit for a fun and carefree summer. 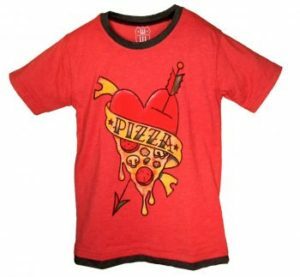 Pair it with the Pizza shirt for a fun and carefree look this summer. 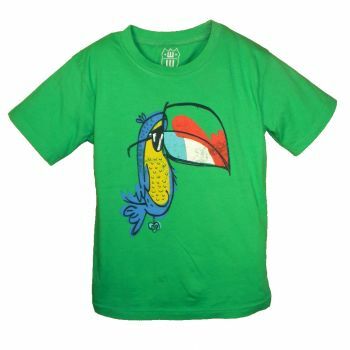 Boys Toucan shirt by Wes and Willy: This green toucan shirt is cool, just like summer. Laid-back and ready to relax this toucan is exactly how I want to be all summer long. 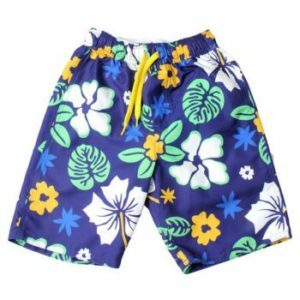 Boys Hibiscus Swim Trunks by Wes and Willy: these blue and green hibiscus patterned swim trunks bring back memories of the islands. It is easy, breezy, and cool. They pair well with the laid-back Toucan Shirt, so grab them both and have a laid-back and easy summer. 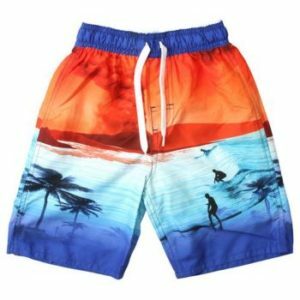 This entry was posted in boys clothing and tagged boys clothing, boys summer, shirts, Summer looks, summer styles, trunks on January 22, 2018 by Lacy.